A separate excavation found fragments of oak timber within the cavity leading historians to believe that the mound was built around the pole dating from around 2,400 BC. David Dawson, director of the Wiltshire Heritage Museum in Devizes, said: “This is important, lost information dug out of the library, rather than through field work. The 18th century letters, written from Edward Drax to Lord Rivers, described excavations Drax had supervised at Silbury Hill. He oversaw the digging of a vertical shaft from top to bottom that is sometimes claimed to be the work of the Duke of Northumberland. 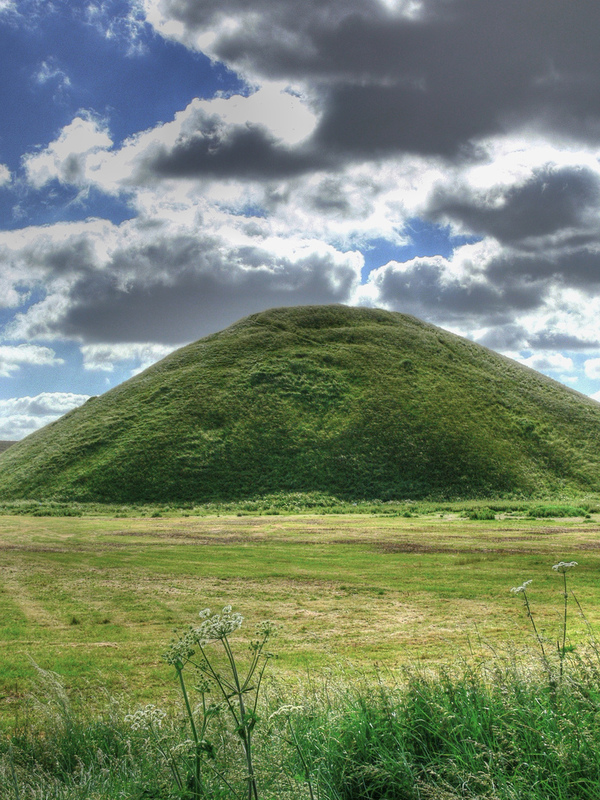 Drax, a wealthy landowner who lived in Bath, had hired a team of miners to dig a shaft from the top of Silbury Hill, to the centre of the hill, 125 feet below. To begin with the miners found little but chalk and pieces of deer antler, but 95 feet down – some 30 feet above where they expected the base of the mound to be – they stumbled upon a deep, narrow cavity. In his letter he wrote that “something now perished must have remained in this hole to keep it open”. 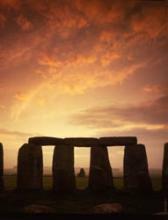 Together with a later, independent account of fragments of oak timber found at the centre of the mound, the evidence adds weight to the totem pole theory. Last year English Heritage completed a £2 million restoration programme on the mound to prevent it from collapsing after previous excavations, including the one by Drax, had left the structure weakened and prey to erosion. Drax’s letters have been published for the first time in the new volume of the Wiltshire Archaeological and Natural History Magazine. I highy recommend a visit to Silbury Hill if you are visiting the Stonehenge and Avebury area – the best view of Silbury Hill is if you walk up to West Kennet Long Barrow.